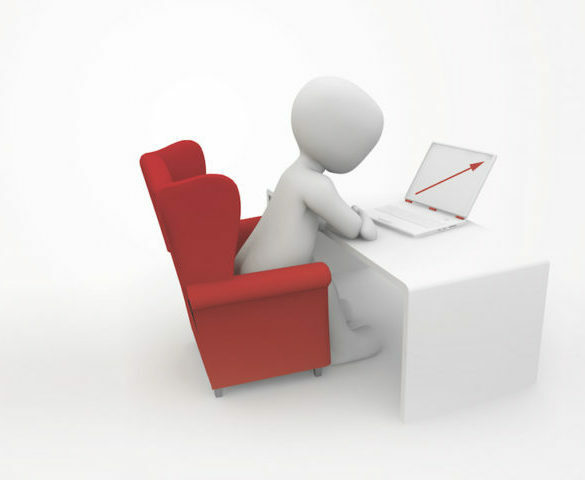 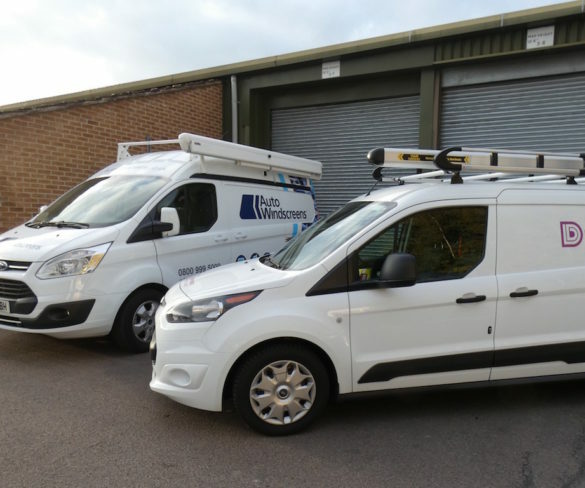 Fleet software specialist FleetCheck is now ISO 27001 certified, reinforcing its information security credentials. 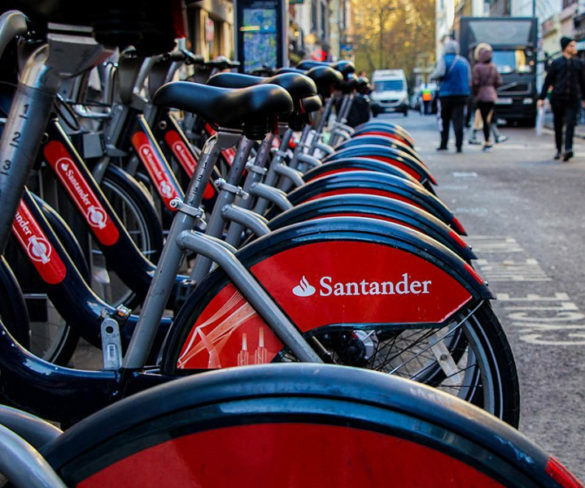 London’s Santander Cycles scheme has introduced contactless payments to make the process of hiring a bike quicker and easier. 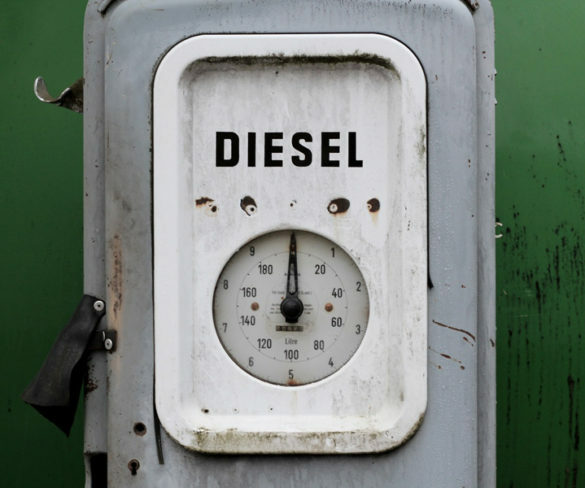 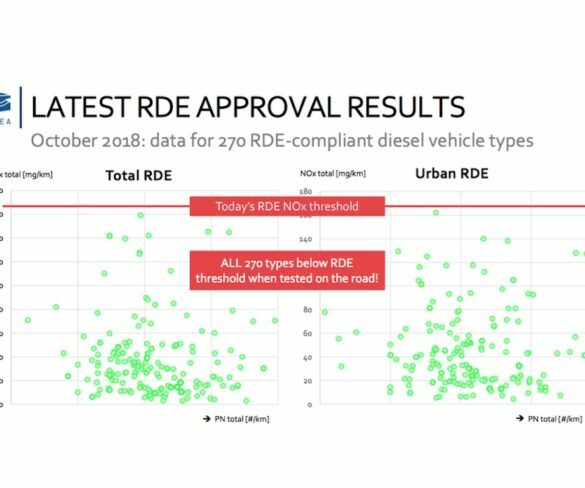 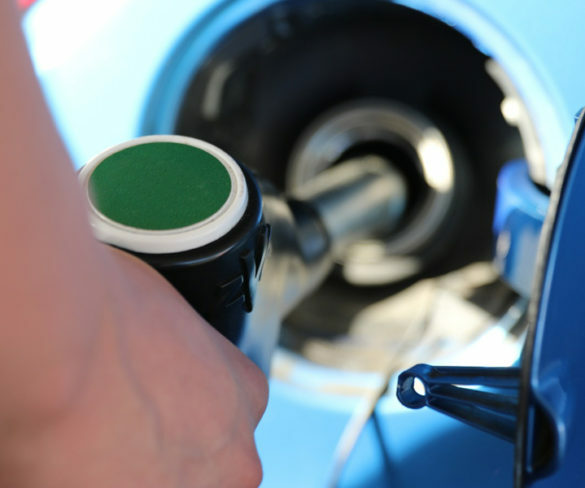 Older diesels are to be banned from Bonn and Cologne in Germany from April 2019 following a court ruling. 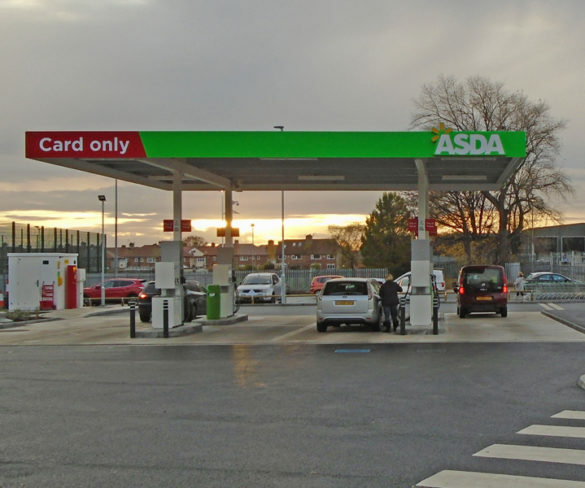 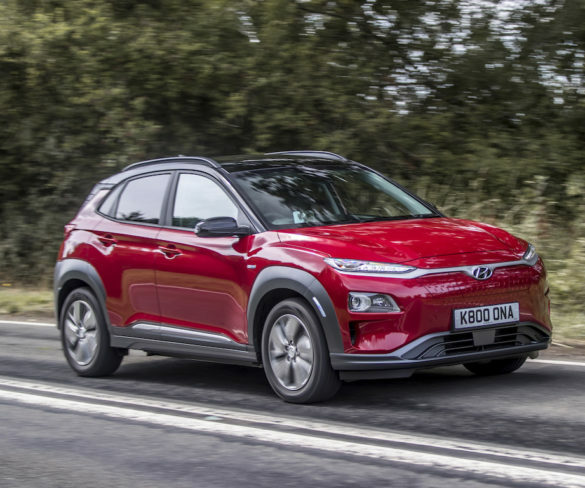 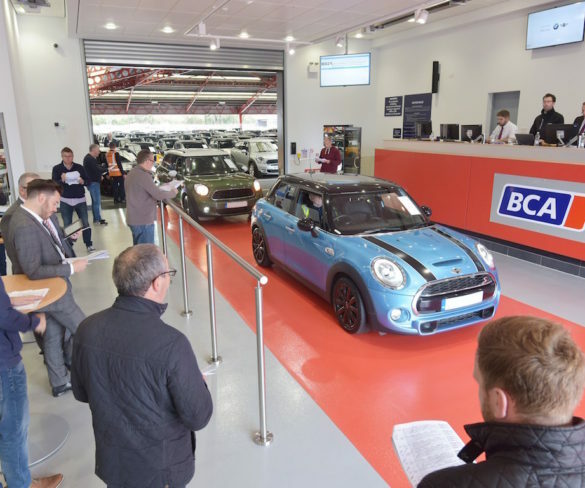 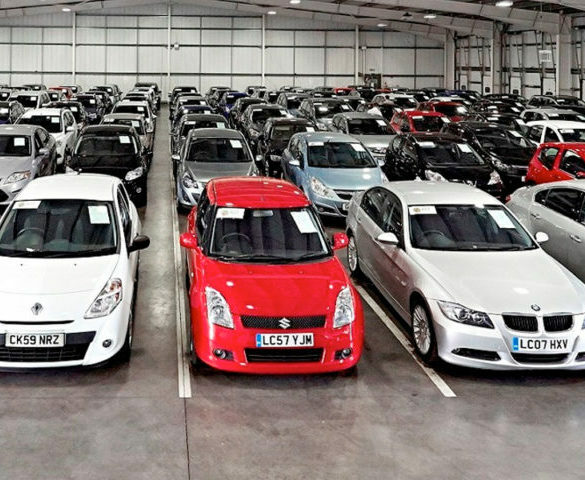 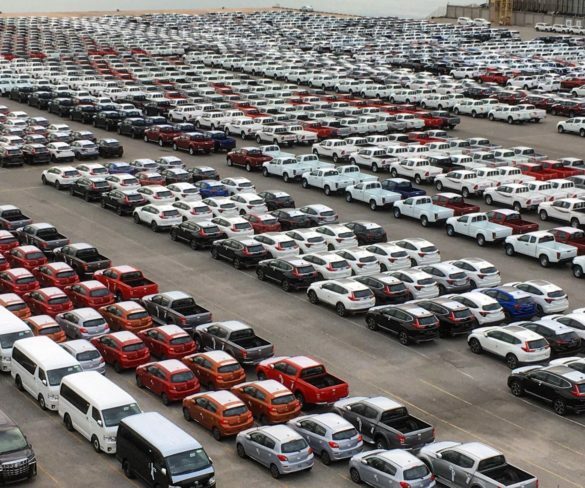 Average values for fleet & lease reached record levels again at BCA in October 2018, as demand continued to drive up values. 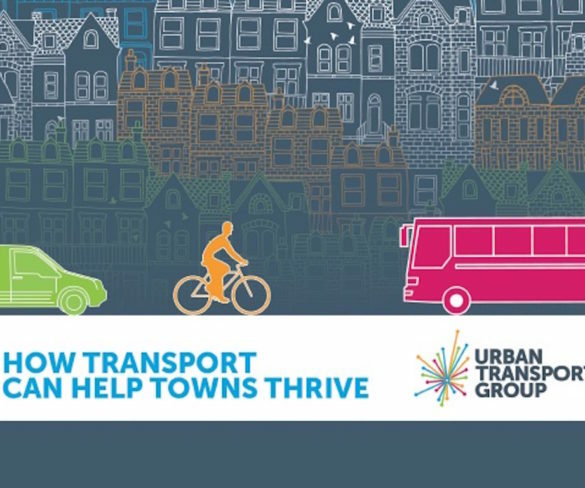 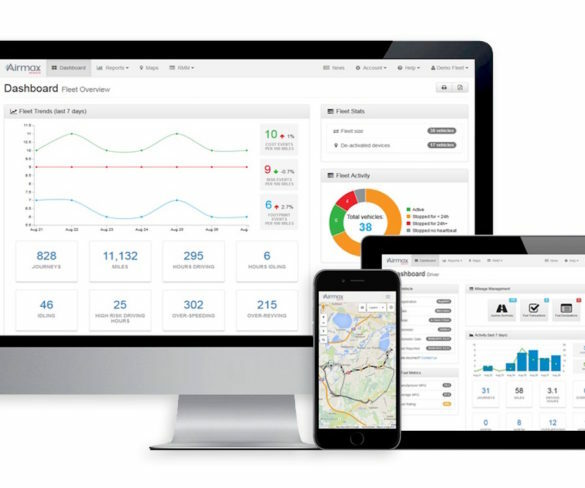 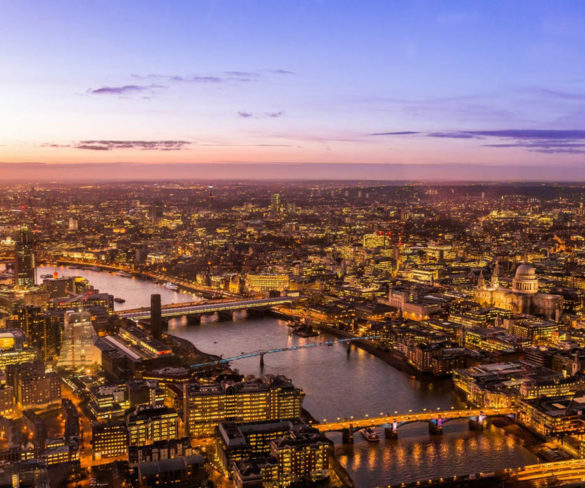 The concept of Mobility-as-a-Service (MaaS) and its opportunities for fleets are to come under the spotlight at a conference taking place later this month in Derby. 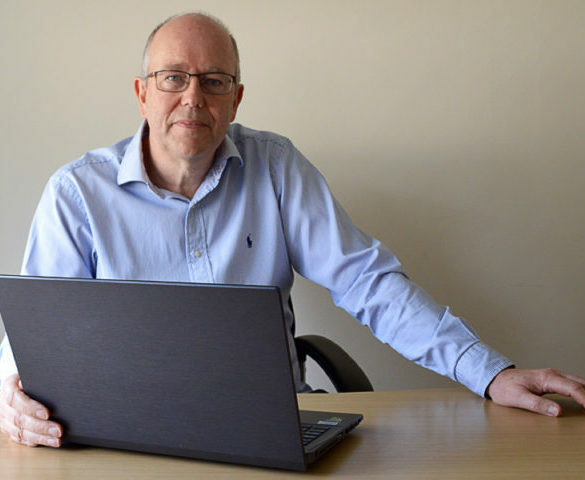 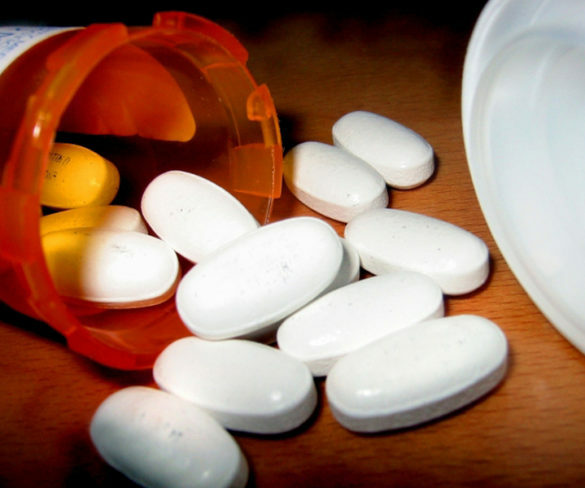 Brake is running a free webinar for fleets on how to tackle drink and drug driving. 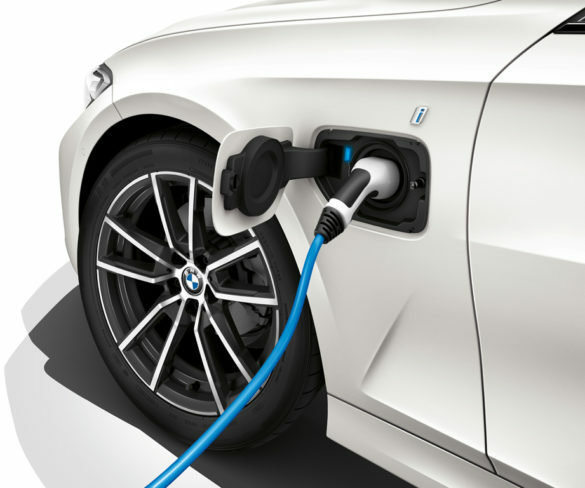 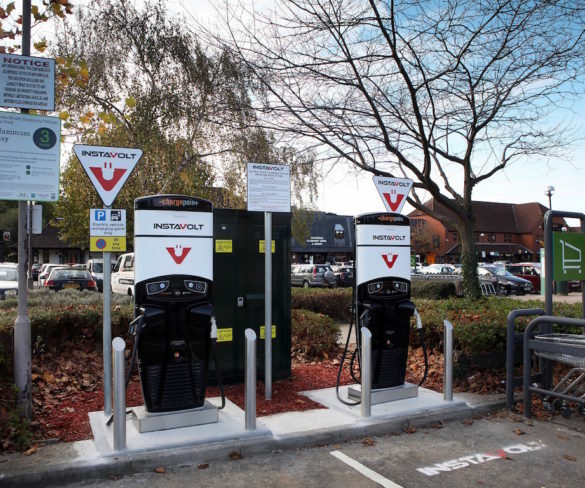 EV rapid charging network Engenie has partnered with M7 Real Estate to install rapid chargers across all of its out-of-town retail warehouses. 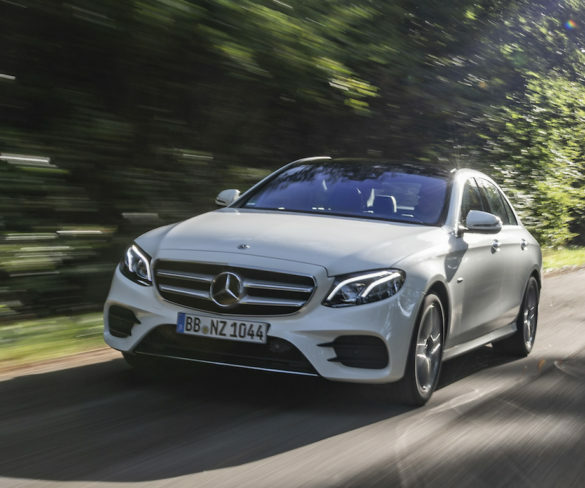 The Mercedes-Benz E-Class diesel plug-in-hybrid is now available to order, with prices starting at £47,700 for the Saloon and £49,700 for the Estate. 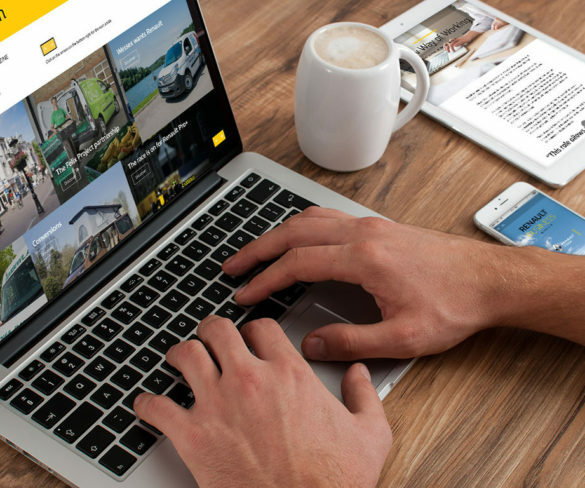 The autumn 2018 issue of Renault’s digital business magazine, aimed at fleets wishing to learn more about the brand’s cars and vans, is now live. 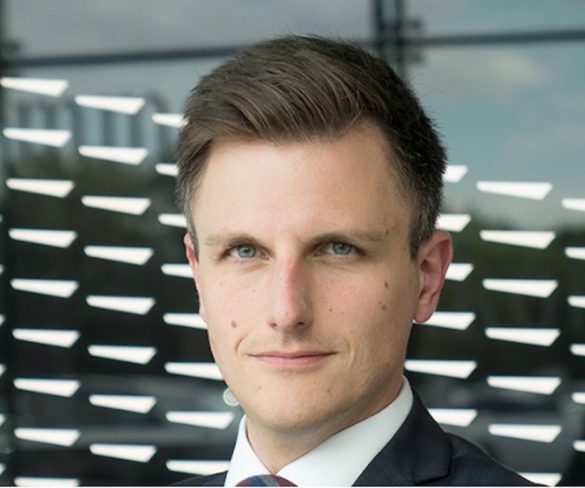 Ashley Boaden has joined fleet management and leasing specialist CBVC as national sales manager and is looking to expand the company’s focus on larger fleets. 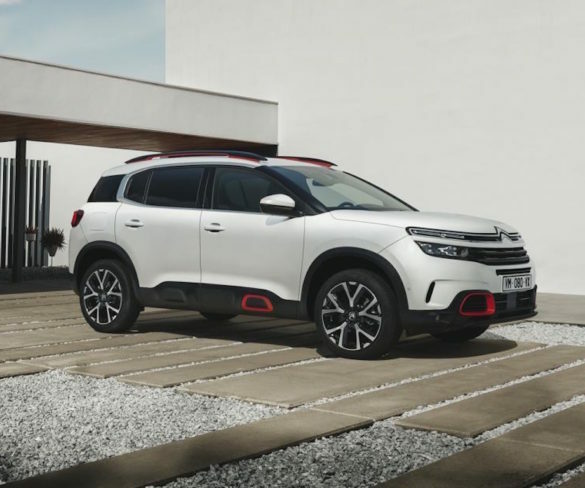 Order books for Citroën’s C5 Aircross flagship SUV are to open next month with prices starting from £23,225 while CO2 starts from 106g/km. 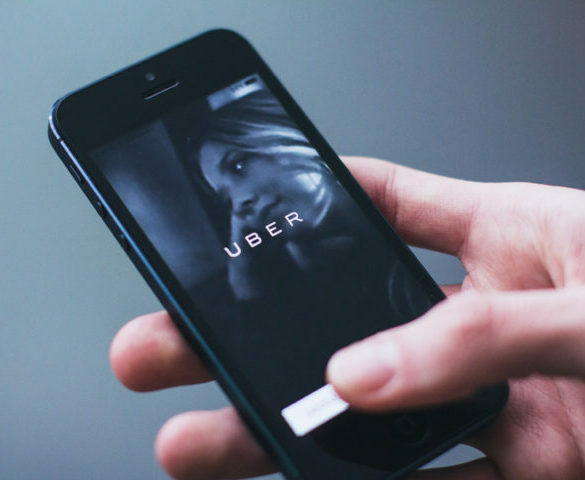 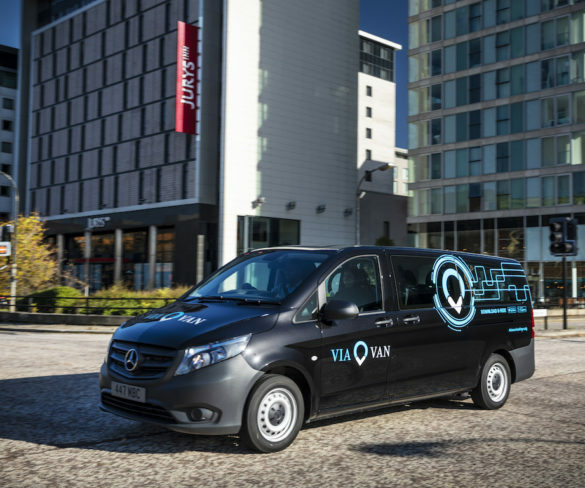 ViaVan is to bring its on-demand ride-sharing scheme to Milton Keynes in Buckinghamshire, marking its fourth city launch. 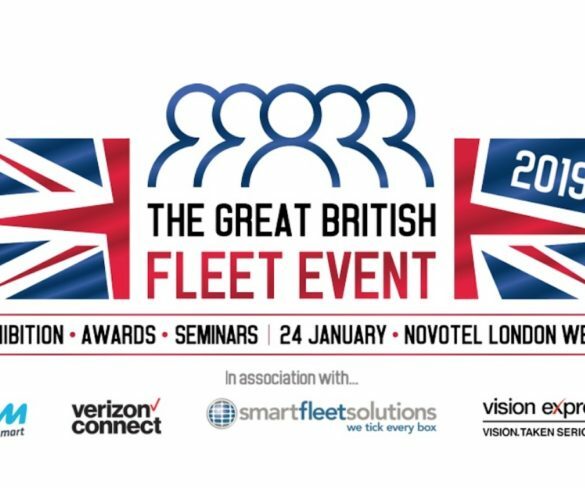 Fleet managers and suppliers are invited to enter for the inaugural Great British Fleet Awards – recognising the pinnacle of innovation and talent in the fleet industry. 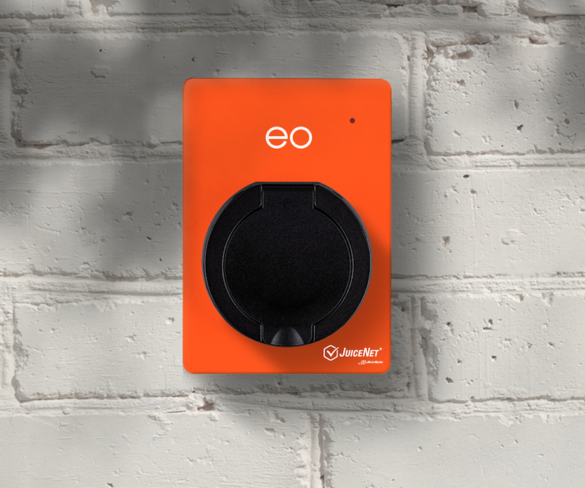 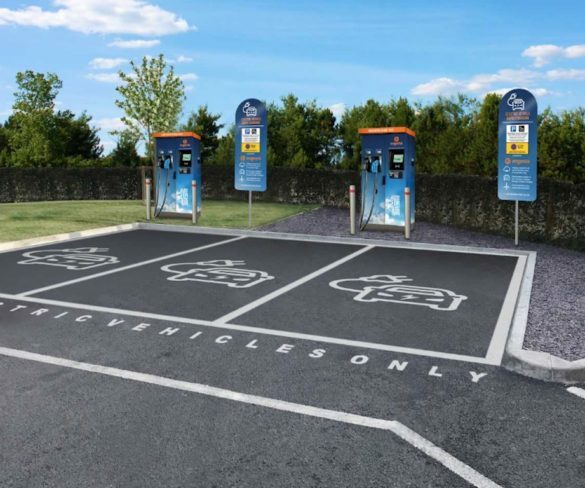 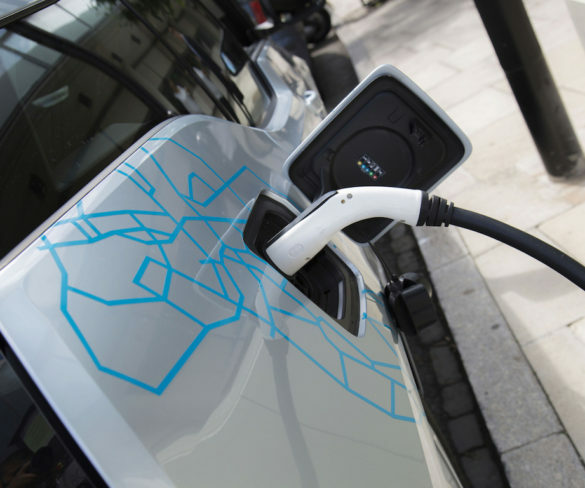 Charging point supplier Swarco eVolt has launched a pan-European new network for its own eVolt charging points as well as third party-manufactured charging stations.